The 2017 BT has come and gone but the memories of the just concluded race event will forever be etched in the deepest parts of our hearts. 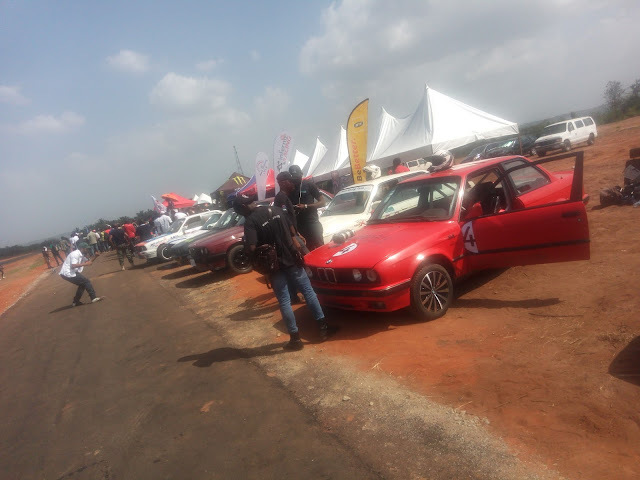 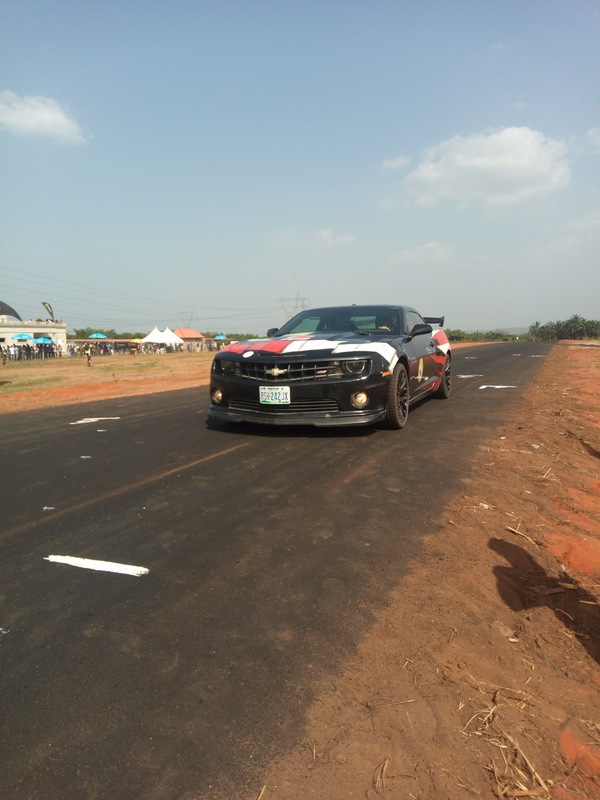 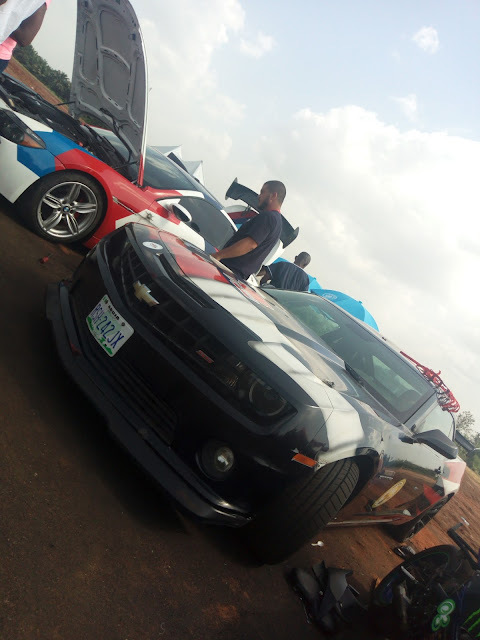 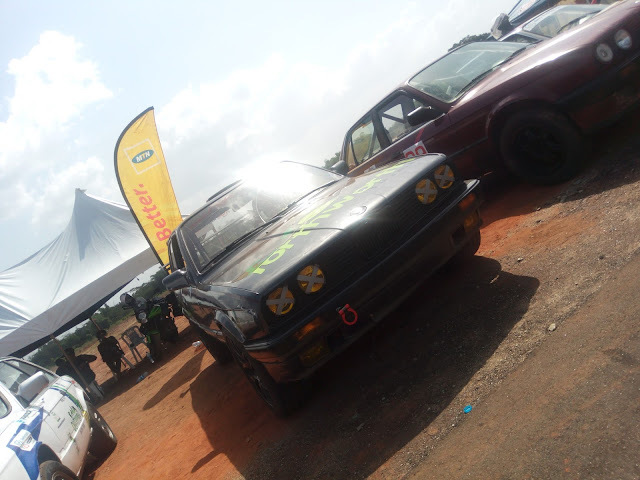 The event which was by far the biggest motorsport event in Nigeria was held on Saturday 25th of November 2017 and it was nothing short of an amazing experience for the Motoring Nigeria crew. 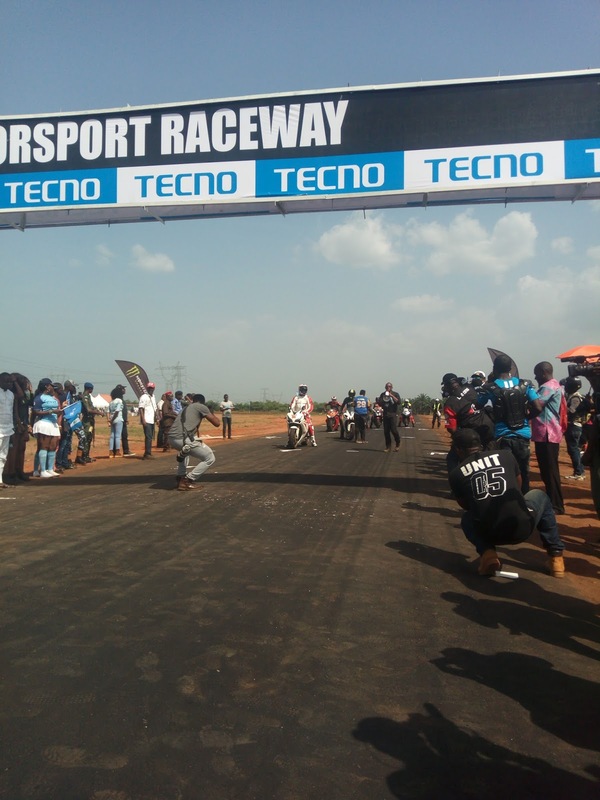 What made it even more spectacular was that it took place on Nigeria’s First purpose-built racetrack at Evbuobanosa, Near Abudu, Edo State. It was also an occasion to celebrate 5 years of the annual Bikers Trophy (“The BT”) event. 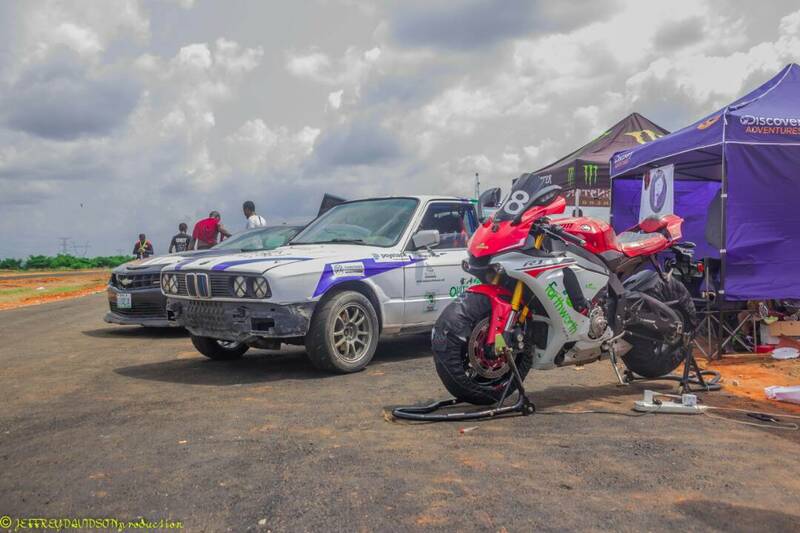 The event witnessed the presence of the biggest names in Nigerian motorsport and motorsport lovers who all travelled from different parts of the country to witness the epoch-defining moments that was this year’s BT. 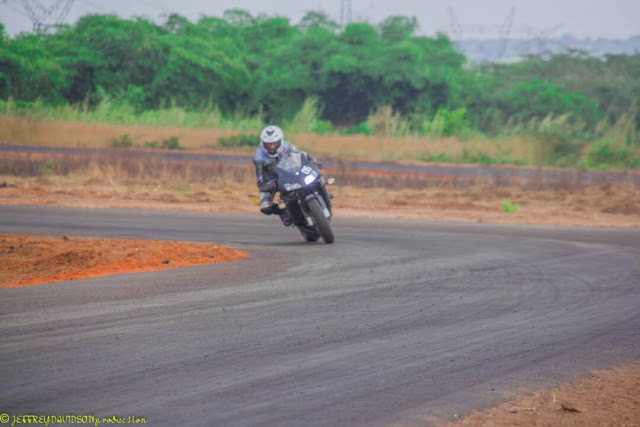 The event started on Wednesday 22nd November which was the day fixed for general track use and free practice, there were reports of some racers doing a whopping 100 laps on the racetrack in order to get used to the curves and turns the track had to offer. 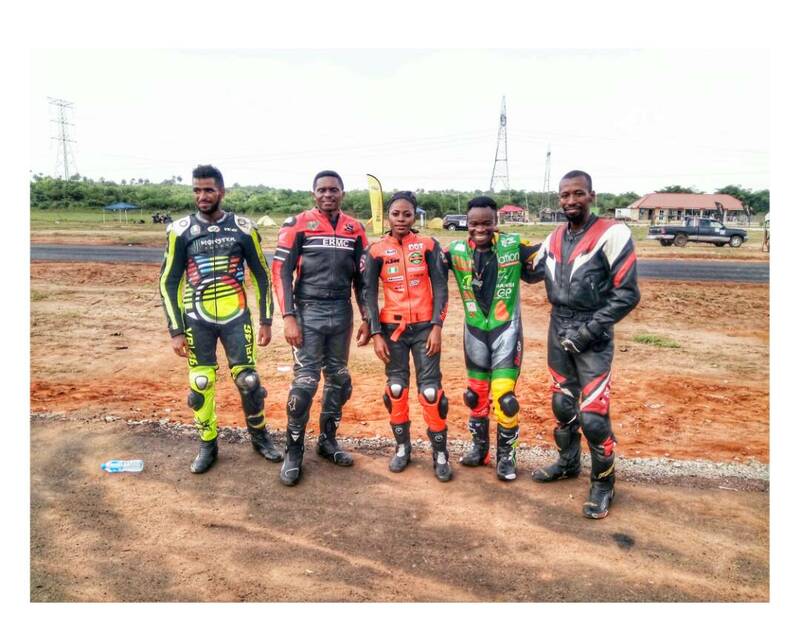 Thursday was also practice day as the drivers and bikers took turns practicing and perfecting their racing skills on the track. We were introduced to some of the action on Friday as racers from every category had to race and qualify for the grid on Saturday. 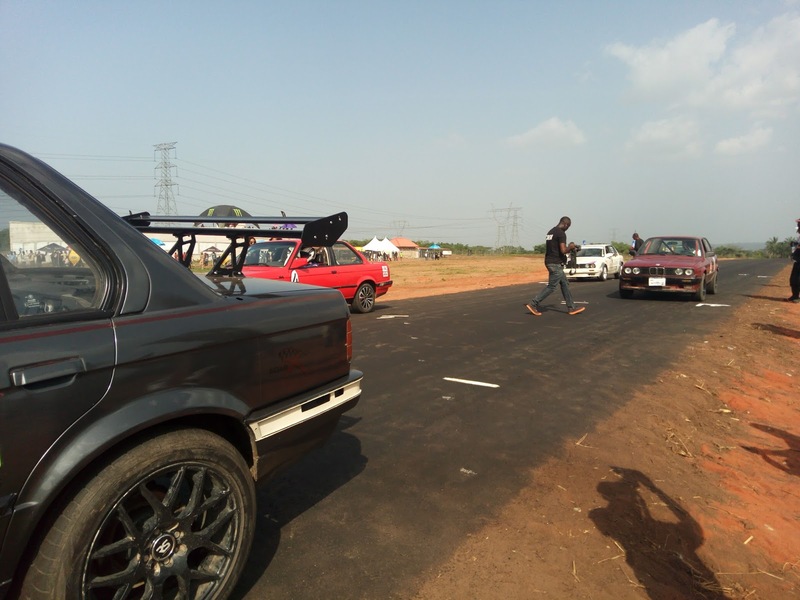 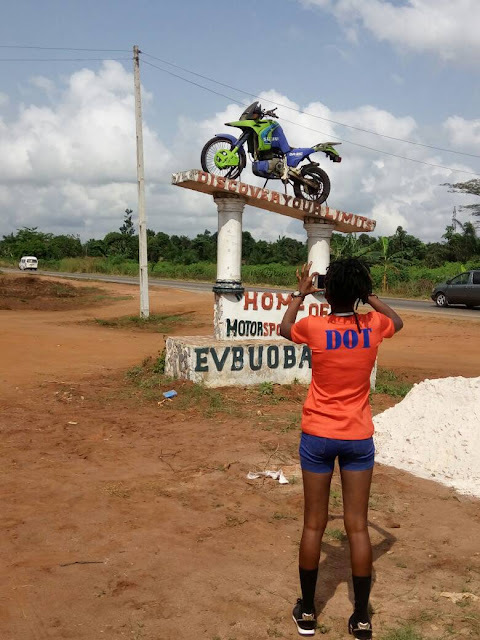 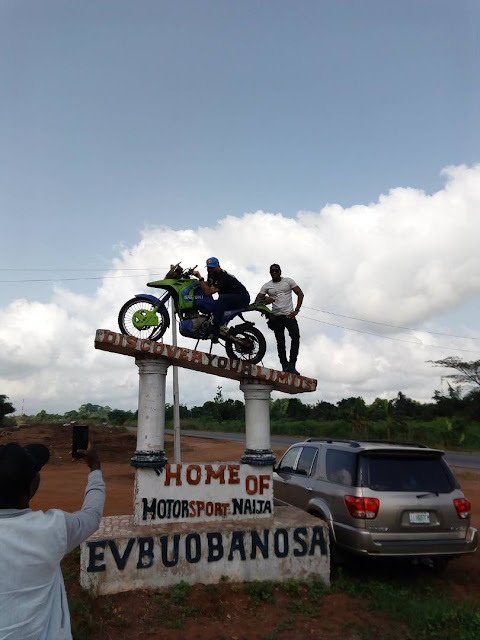 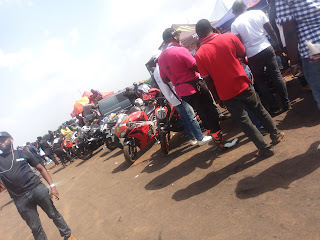 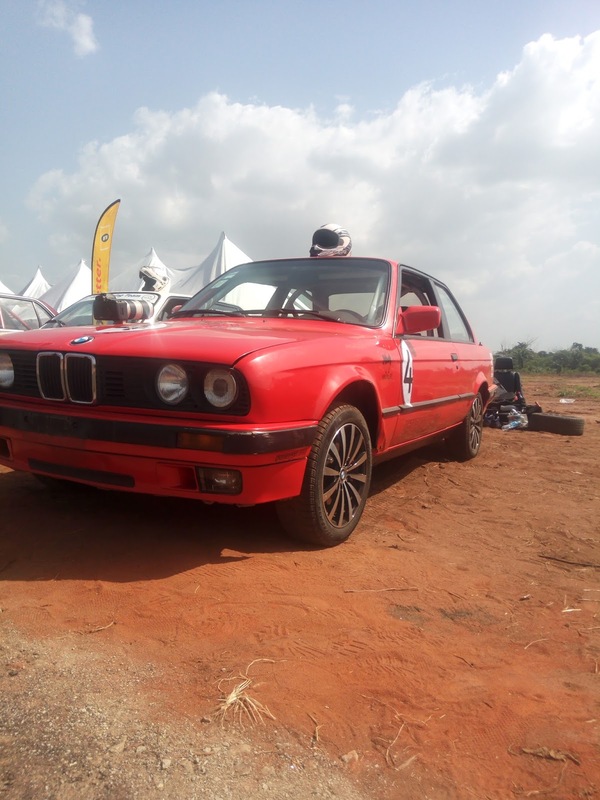 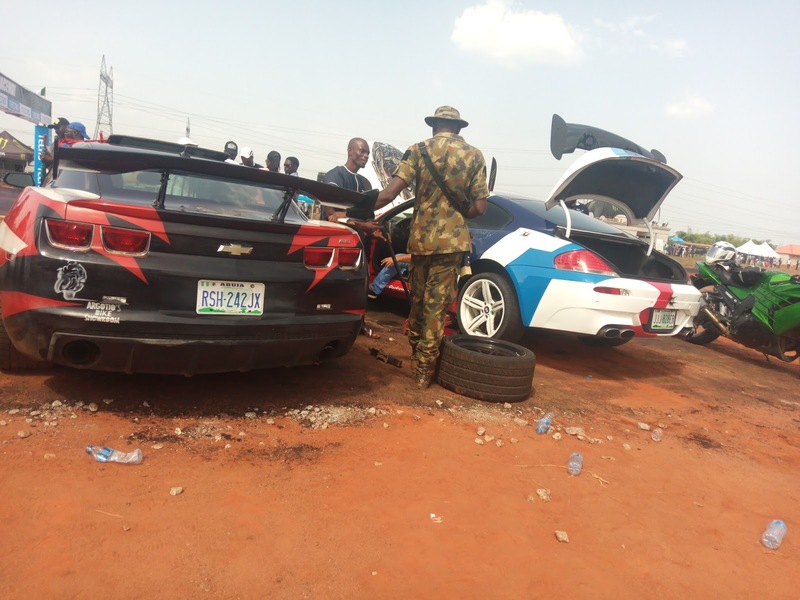 There was an unspoken tension in the air on Saturday the 25th of November 2017 as racers and spectators made their way to the track venue at Evbuobanosa from Benin City. 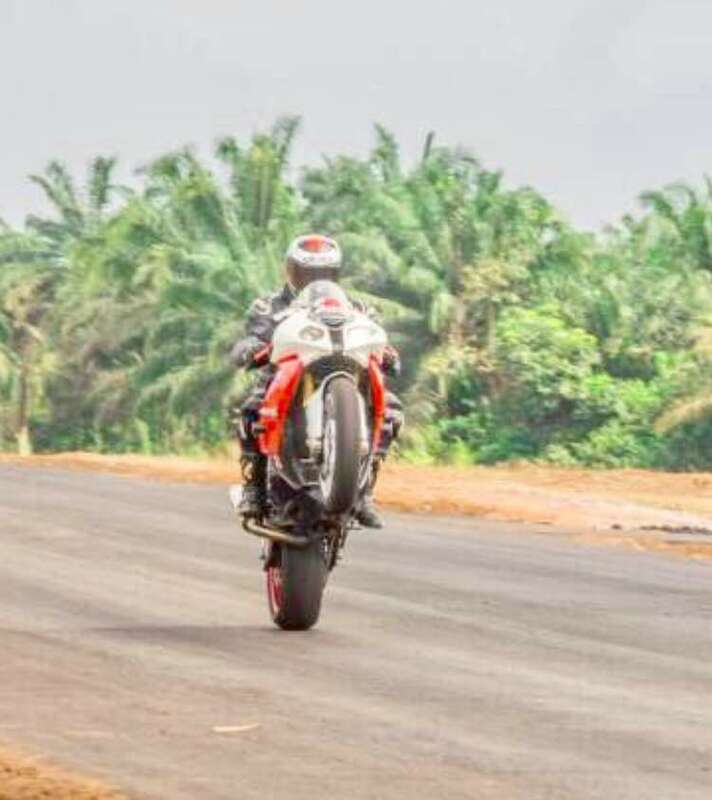 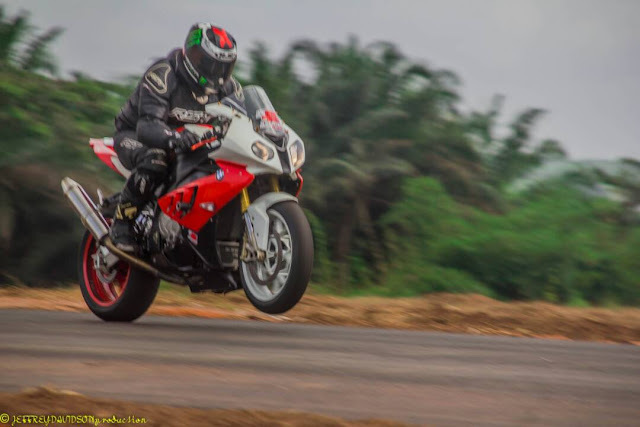 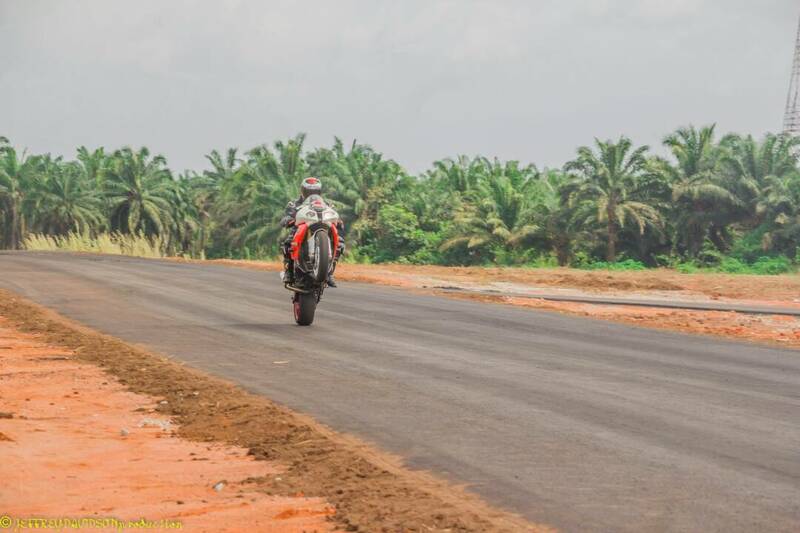 Racing started with the 600cc bike category where Ahmed Alpacino released his anger on the track,and clinched the 1st position, he was closely followed by his team mate Ikemesit Nkereuwem (Badblood28). 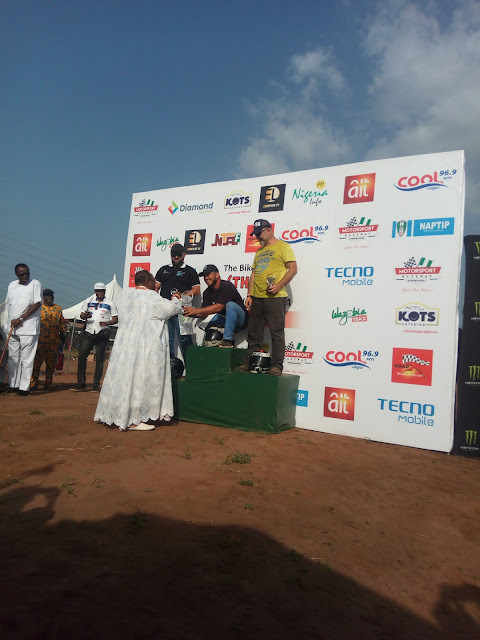 Third in the 600cc Category was Ikhide Izokpu (Blow). 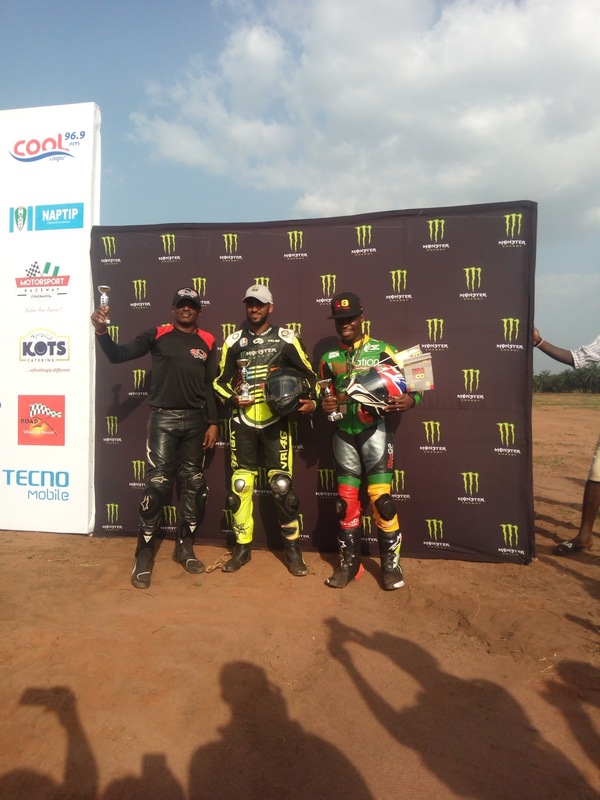 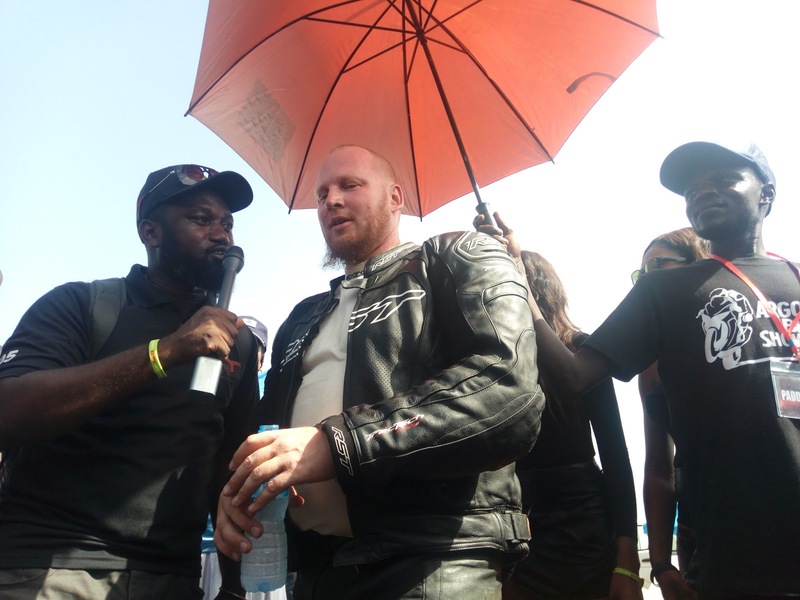 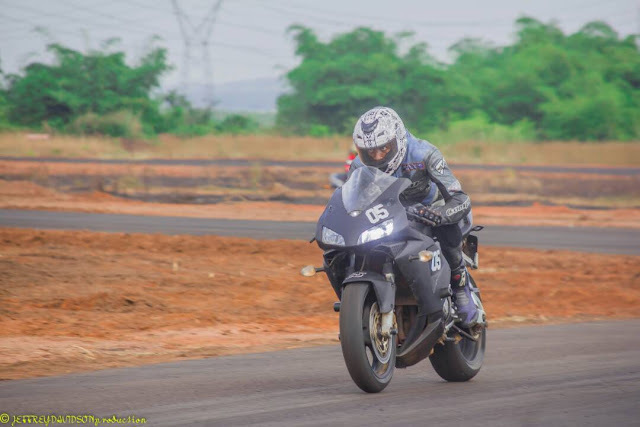 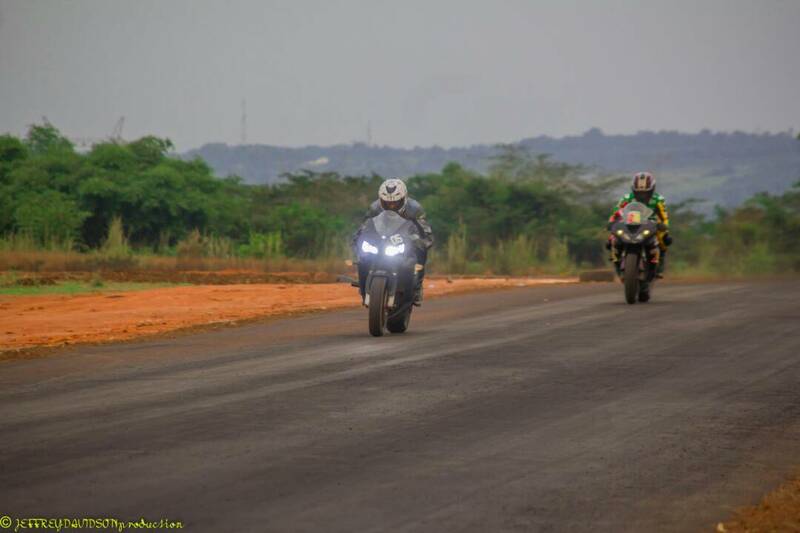 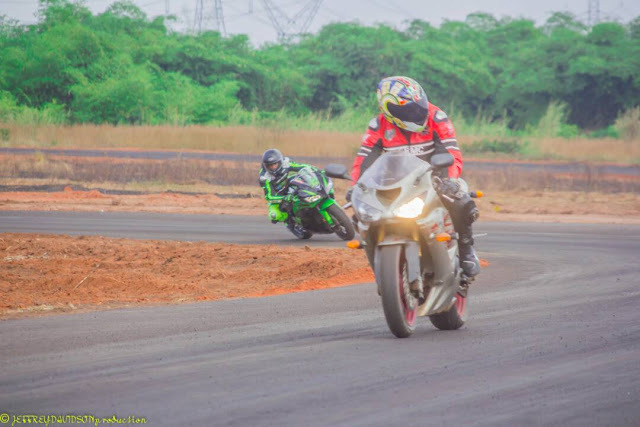 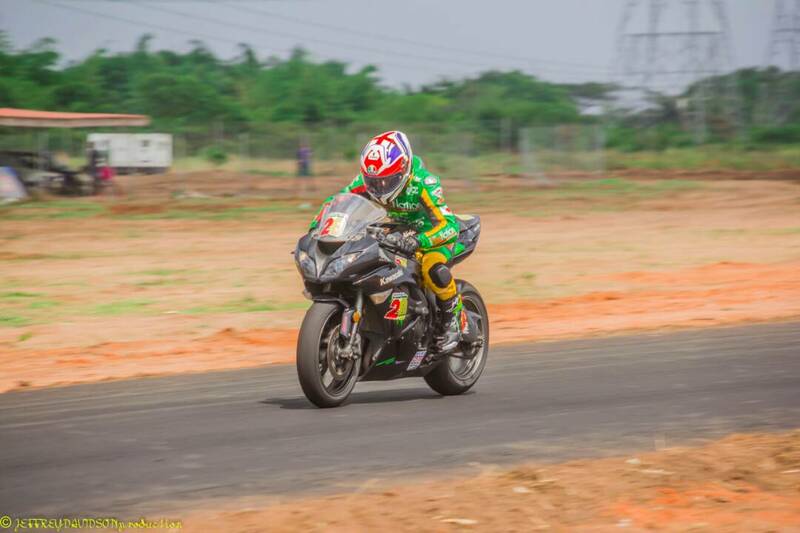 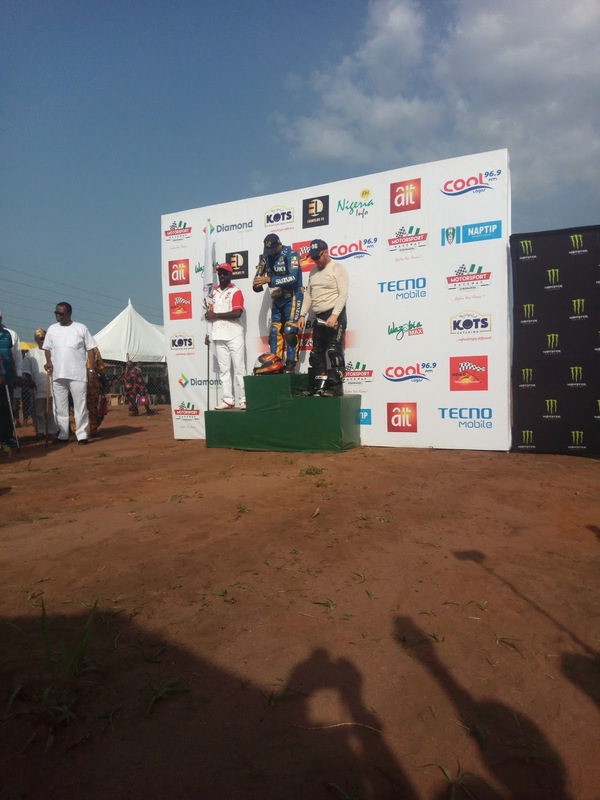 The 600cc race was followed quickly by the 1000cc category where Jack Afarra clinched 1st position, Argo Raak took the 2nd position and Babatunde Ladipo (B9) took the 3rd position. 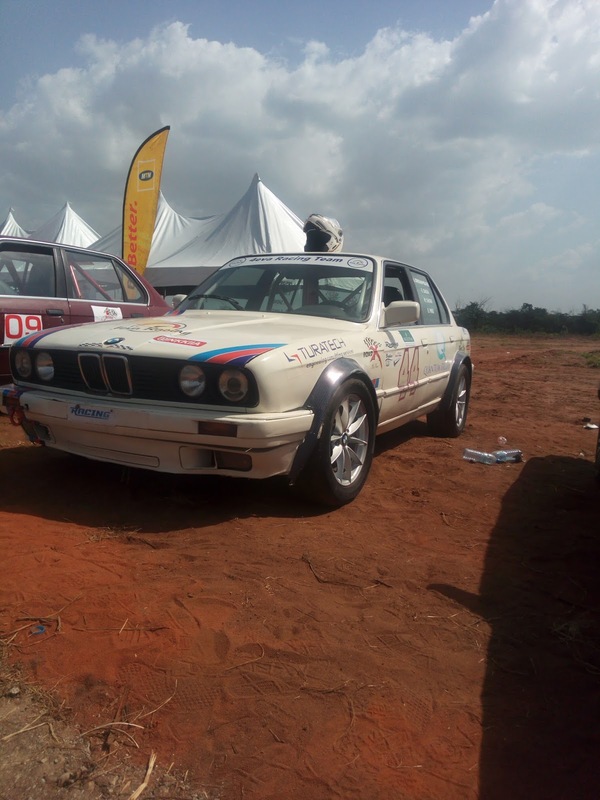 Outdoortours Racing won the RoadX Team Car category, 2nd position went to Rage Motorsport and Autobahn clinched the 3rd position. The Supercar category had Anthonio in the BMW M6 in the 1st position, Eugene in the 2nd position in the Camaro and 3rd position went to Theodore in the Tiger 2 seater race car. 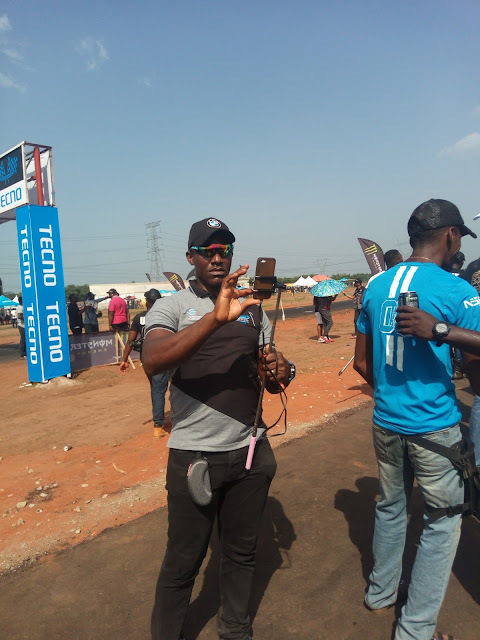 Some corporate brands present at the event included Monster Energy, Tecno Mobile & MTN while Wazobia Max TV, Ebony Life TV, and NTA Entertainment TV Channels provided press. 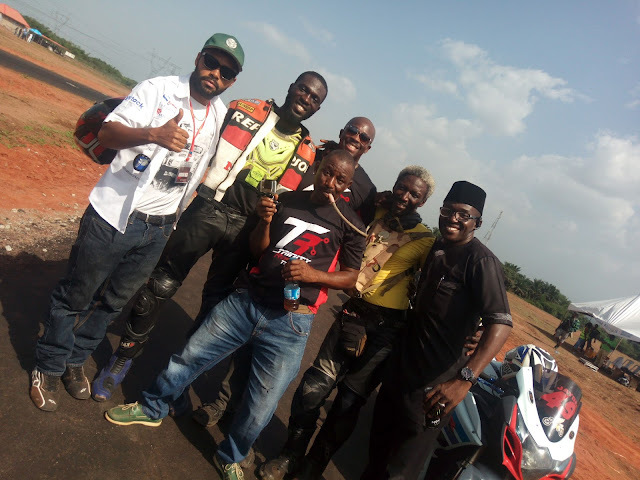 This is our 3rd year of reporting on the BT and it has been a great ride from the days of racing on the roads of Urhonigbe to the present use of a purpose built racetrack. 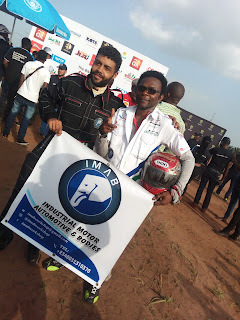 Thanks to the organizers for giving motorsport lovers a home to enjoy and explore their passion. 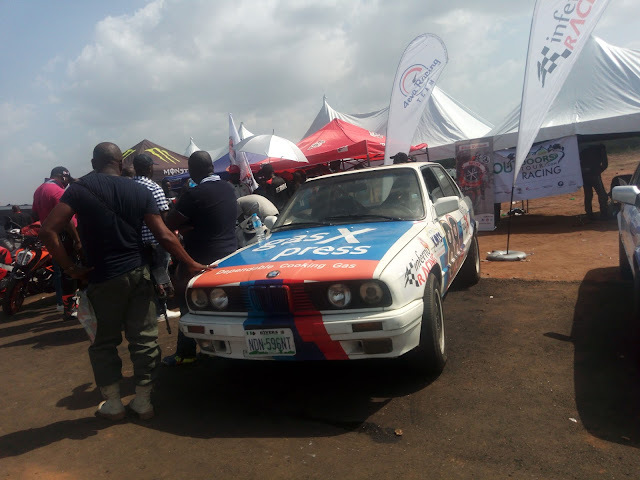 The RoadX Car Race Series and The BT Series begin in February 2018 & you can rely on Motoring Nigeria to be there to bring you regular updates from the racetrack. 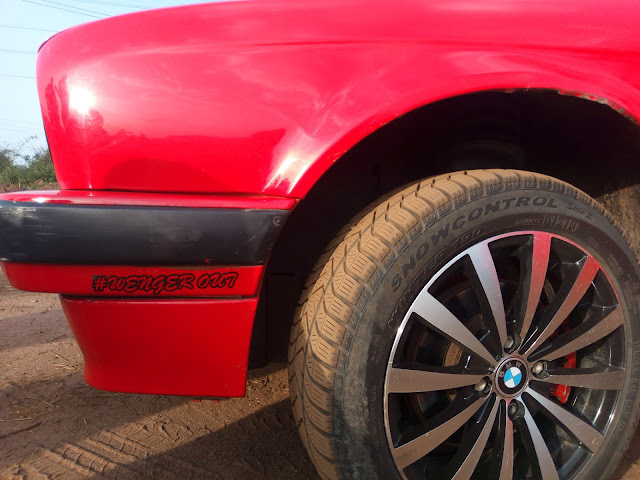 Till then, if you dig motorsport, keep pumping RED! 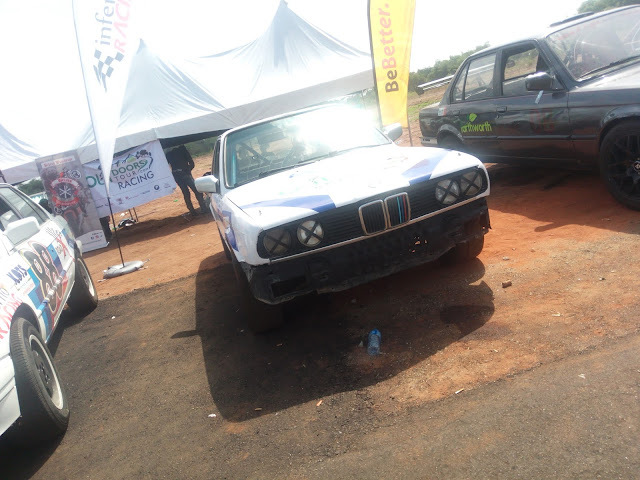 Follow us on Instagram @motoringnigeria to view more pictures and videos from the event. 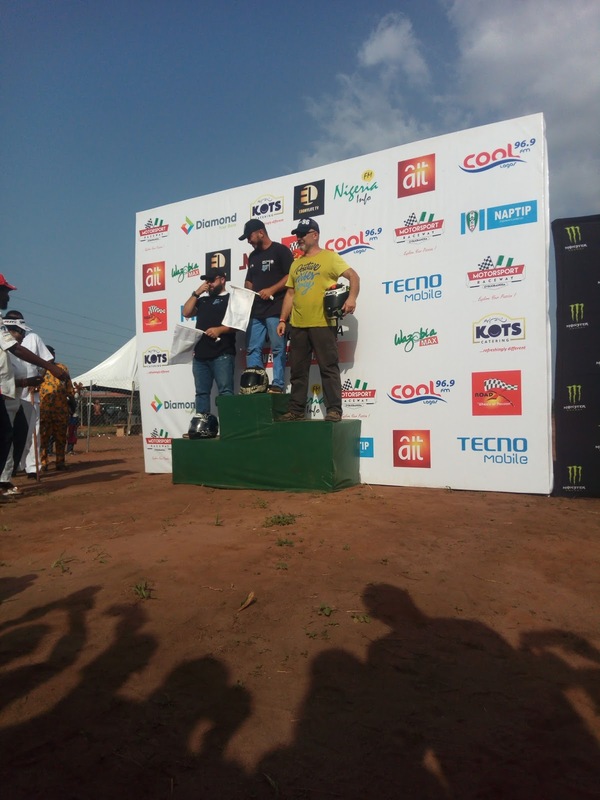 Argo getting interviewed after racing. Mr Ikems of BMW Club NIgeria having a good time.